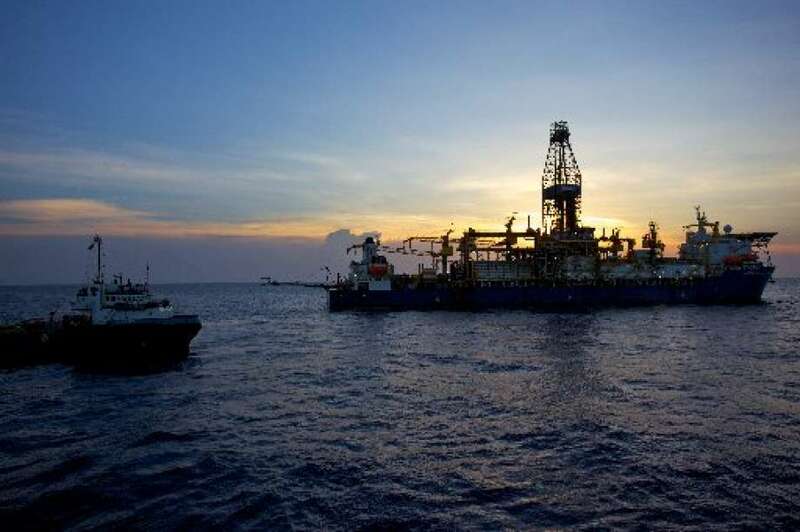 The announcement comes about a week after Colombia said Houston’s Noble Energy and Royal Dutch Shell would lead exploration efforts in other deepwater blocks as Colombia hopes to revitalize its languishing oil sector. In the past, Repsol, Exxon and Norway’s Statoil, which is now called Equinor, had teamed up for Colombian exploration. 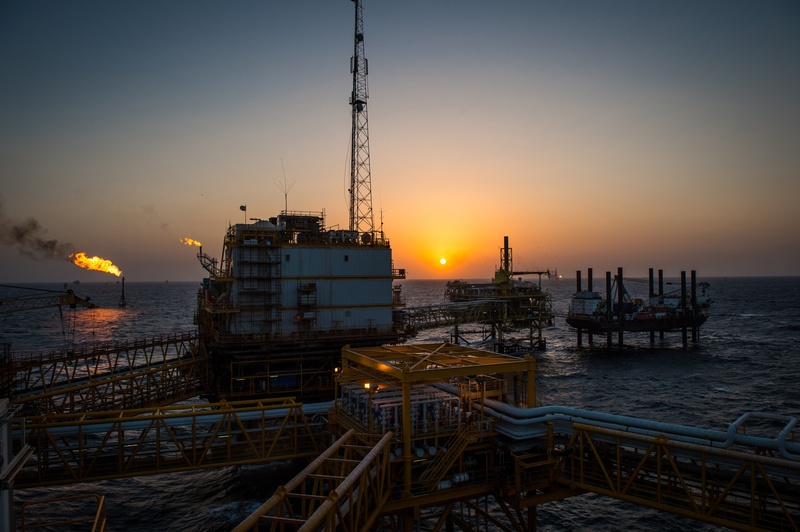 The new contracts are 50-50 deals between Repsol and Exxon with Repsol taking the lead on the operations. Colombia’s energy department estimates the investments from Repsol and Exxon will exceed $700 million. Exxon Mobil’s much bigger investment is in Venezuela’s other coastal neighbor, Guyana. Exxon Mobil and Hess Corp. are investing billions of dollars to develop Guyana’s offshore oil reserves despite disputed territorial issues with Venezuela.